Get behind the wheel of a specially-prepared rally car and discover the secrets of power slides, handbrake turns and skid control during this awesome rally driving experience in Northampton! Get behind the wheel of a specially-prepared Subaru rally car and discover the secrets of power slides, handbrake turns and skid cause and control on loose surface or tarmac rally stages at this awesome rally driving experience in Northampton!This is your opportunity to experience rallying at its best as the cars you will be driving are specialist made to the highest rally specifications by the team mechanics on site location. 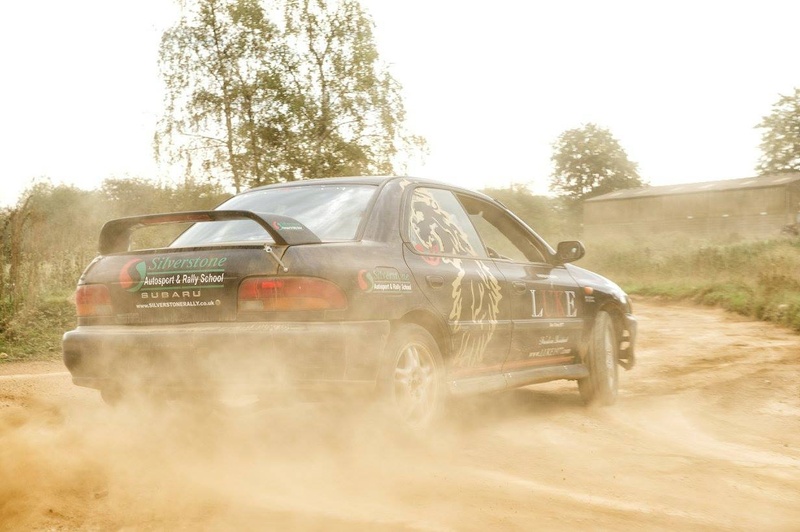 These cars are customised to suit the specialised rally track; you will be in safe hands throughout the experience as you all instructors are international status qualified rally drivers. This is fantastic fun for petrol-heads!Your experience will begin with a safety and techniques briefing where you will be taught everything you need to know before being strapped into the driving seat of the rally vehicle. After your briefing in the classroom you will be taken for a demonstration of the rally car going through the many different driving techniques by with your instructor in the car. Then it's your chance to be strapped in the driving seat, where you will be taught vital driving techniques; you will have the chance to practice the techniques used for handbrake turns and power slides, complete with on-going instruction for your instructor beside you. There is a rally stage track you will be racing around complete with authentic gravel stage and an instructor. The available days throughout the year are Sundays, Wednesdays and Fridays (subject to availability). This is also available on Saturday afternoons between March to October in the lighter evenings (again subject to availability). Participants must hold a full manual* driving licence. Weight Restrictions: Participants must weigh less than 18 stone. *If you only hold an automatic licence, you can still take part in a private, solo driving event. See here for details. Please allow 1 hour at the venue, to complete your experience. As this is a taster session, you will be driving for approximately 12-15 minutes. You will also need to arrive 15 minutes before hand to complete documentation. Participants: The Rally Driving Experience in Northamptonshire is for 1 participant. Max group size: 6 participants per session. Spectators are very welcome as there are dedicated outside viewing gallery, inside area with panoramic views of the rally stage. Loved every minute, Andy was an excellent teacher, very patient. Had a great deal of fun. Worth the 3 hour drive down to Northampton. 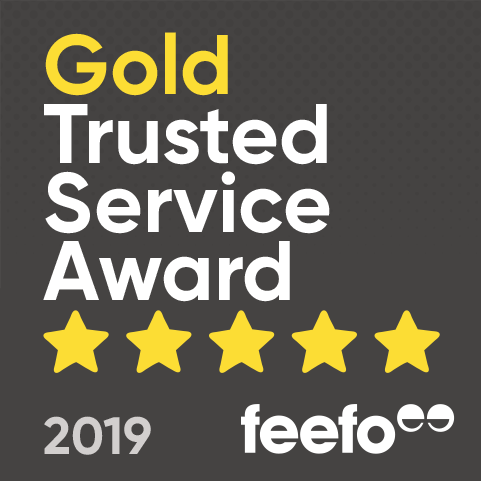 I had an absolute brilliant time the staff were very pleasant and welcoming, I would recommend this definitely. If I book 2 spaces for the Rally Driving Experience, would we be able to race each other? This Rally Driving Experience in Northamptonshire is about personal development rather than about racing. Although the maximum group size per session is 6 participants, this is a skills based experience so racing (as such) would not be allowed. Is the Rally Driving Experience in Northamptonshire available on Saturday and Sunday? The available days for the Rally Driving Experience in Northamptonshire are Sundays, Wednesdays and Fridays (Subject to availability). There is also availability on Saturday afternoons between March to October, due to lighter evenings (Subject to availability). Do you have to have a manual licence for this Rally Driving Experience? Yes, all participants will need to hold a full, valid manual driving licence in order to take part in this group Rally Driving Experience in Northamptonshire. There are no automatic vehicles available. Is there a minimum length of time to have held a full driving licence for the Rally Driving Experience in Northamptonshire? No. Provided a driver has passed their test and gained a full license, they're welcome to take part. There's no minimum period for them to have held a license.